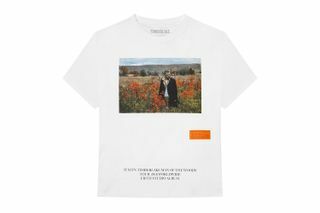 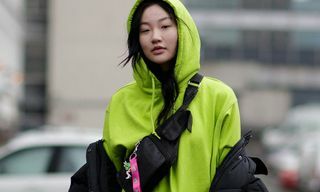 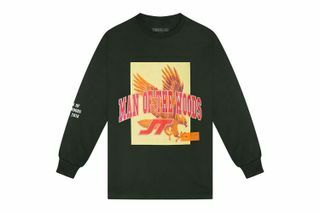 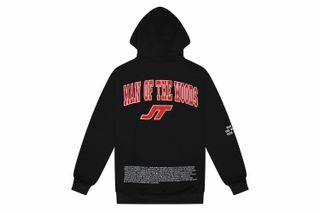 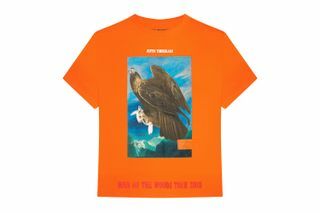 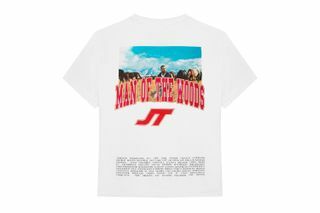 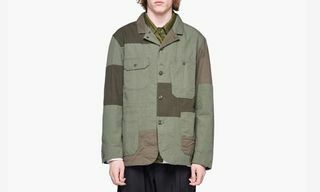 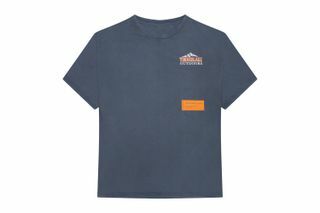 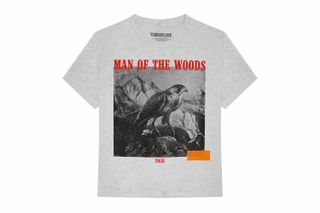 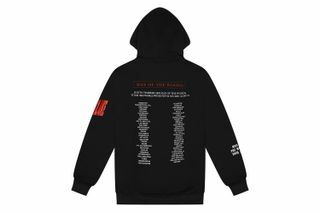 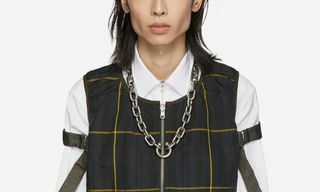 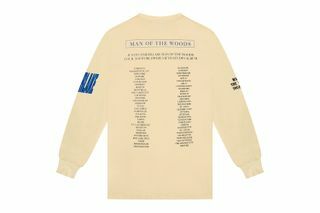 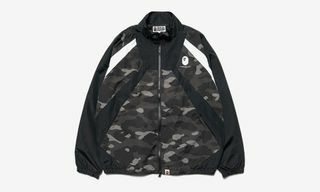 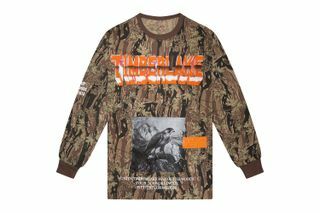 After dropping Heron Preston-designed merch for his Man of The Woods tour earlier in February, the pop superstar has teamed up with the renowned designer once more for another series of merchandise to celebrate the first leg of the Man of The Woods tour. We’re coming to the end of the first leg of the #MOTWTOUR. 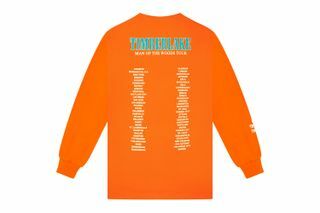 As a huge thank you for the amazing turn out last night in my hometown — and due to popular demand: I’m putting up a few styles of tour merch, designed by the incomparable @heronpreston, for just 72 hours…starting now. 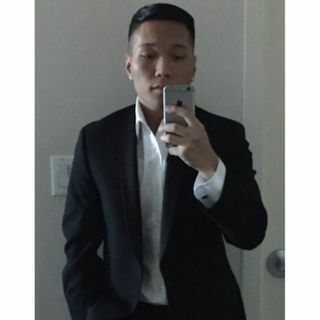 Link ? 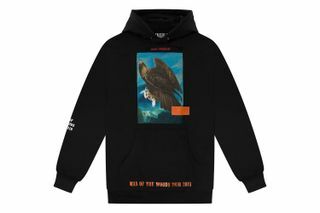 Encompassing hoodies, along with short and long-sleeve tees, the assortment of apparel is punctuated with distinctive graphics ranging from nature and birds, in addition to JT himself to commemorate his fifth studio album and respective tour. 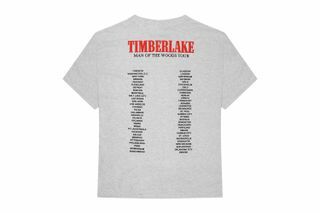 Leg two of the Man of The Woods tour kicks off in Paris, starting July 3 and concludes in Manchester on August 29, followed by leg three occurring in select cities across North America once more in September 19. You can only cop the featured items above exclusively on Just Timberlake‘s online shop in the next 48 hours. 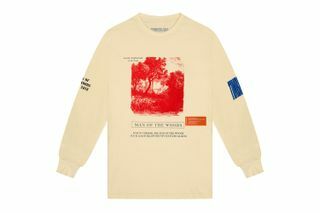 Prices range from $45 USD to $75 USD, and all items are expected to ship in two to three weeks. 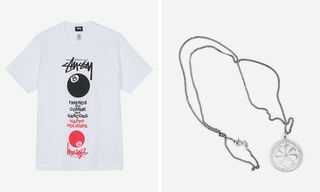 For more shopping, here are some of our favorite summer sales happening right now.